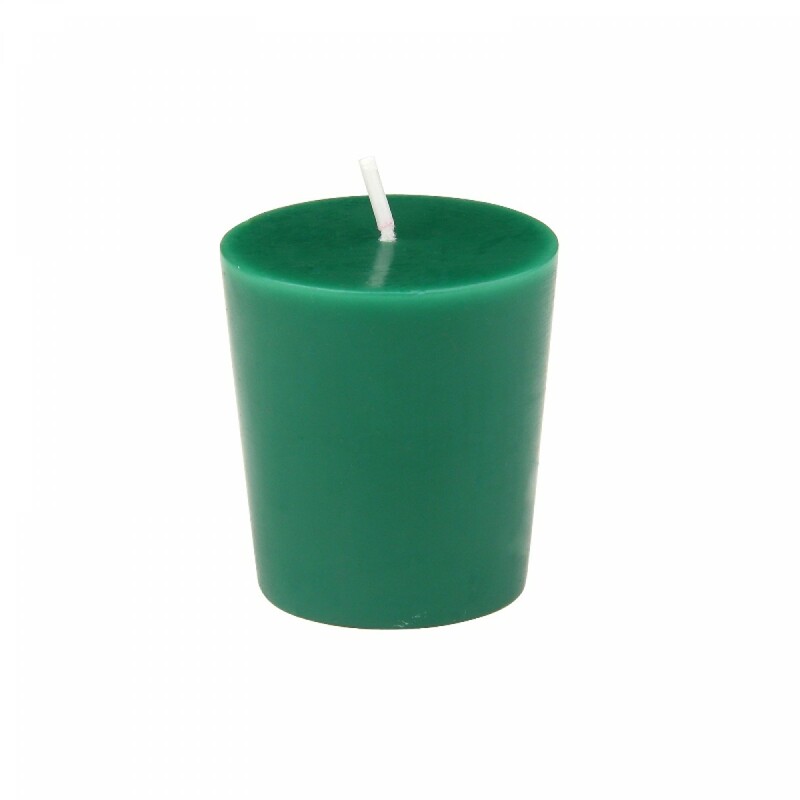 Our hunter green votive candles use 100% cotton wicks which give the cleanest and longest lasting burn. These unscented votive candles burn exceptionally long and have solid color all the way through. 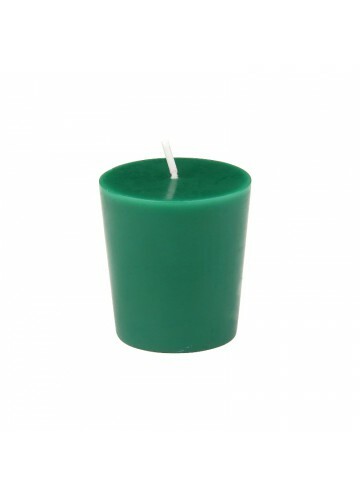 Use the straight sided votives with a votive holder for optimum burn time.